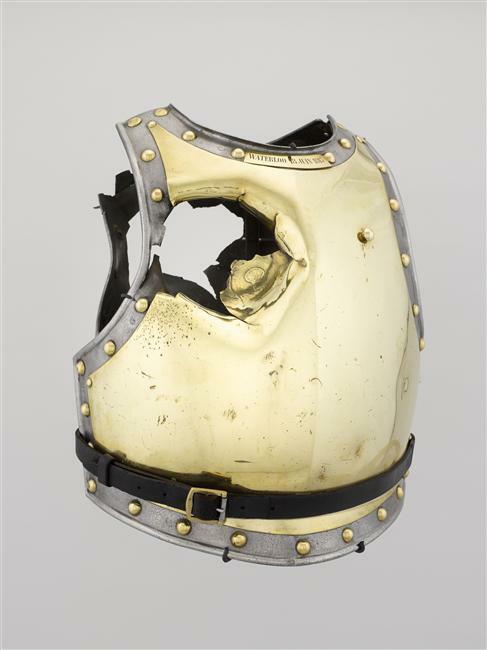 On the occasion of the Bicentenary of the Battle of Waterloo, which took place on June 18, 1815 and brought the First French Empire to its downfall, an exceptional artefact is on loan from the musée de l’Armée to the Royal Armouries of Leeds, England. 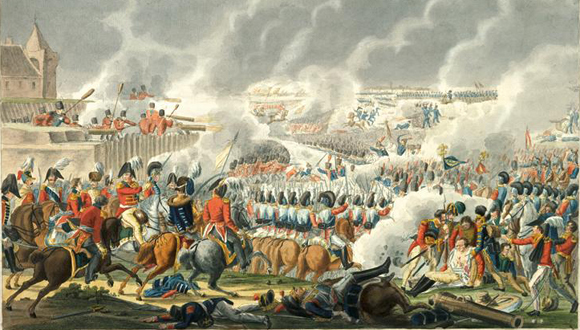 We suggest that, in view of the Bicentenary of the Battle of Waterloo, you take the personality test “What kind of soldier of the Great Army would you rather be ?” A Foot soldier, an artilleryman or a cavalryman? You will learn to which branch of the Army you belong to after answering all 12 questions (only in french).